Welcome! This is the FIRST EVER Ultimate Pink blog hop! It’s PINK MONDAY in honor of breast cancer awareness month. Stampin’ Up demonstrators all over the planet wanted to join together to make the interwebs pink. Pink. In honor of those before us and those who will follow who have to fight this ugly disease. Pink. Cause it’s beautiful. And these women are beautiful. So there’s no better reason to go pink. In keeping with the theme, I decided to use Pop of Paradise and Pop of Pink Designer Series Paper! I LOVE the drama of pink and black together. And it doesn’t even matter the pink! Light pink works, dark pink works, bright pink… the options are endless. I’m writing to you from the great state of Hawaii and one of the ‘unofficial’ symbols of our islands is the pineapple! I love pineapple. It is delicious. So, when this stamp set came out, I knew I had to have it! And, though one doesn’t usually imagine a pineapple pink, I JUST LOVE IT. It’s fun, different, and cheery! A perfect way to send a ‘thank you’ greeting. The little thank you banner that comes in this set is so fun. 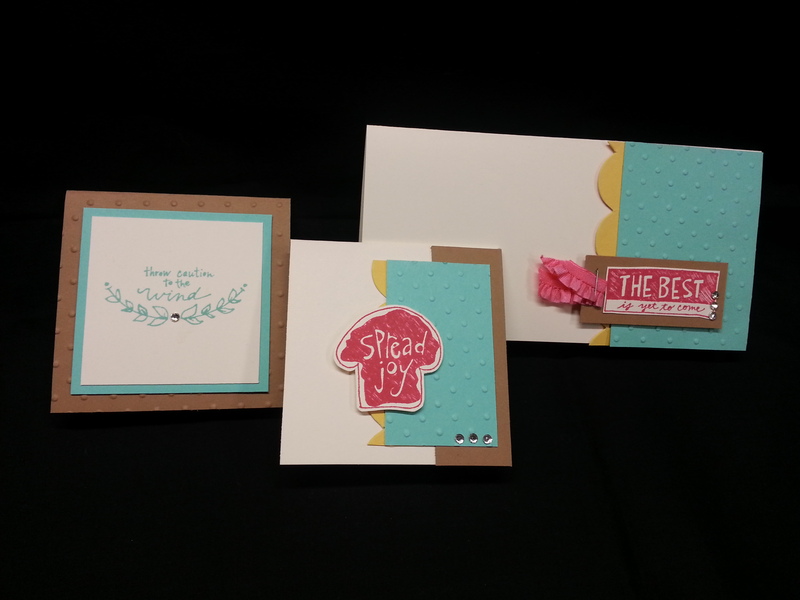 Though Stampin’ UP! has an endless supply of thinlits, this sadly isn’t one of them. However, the hand cutting is VERY quick. Only takes a couple seconds. Not nearly as hard as you’d think. The pink used here is Melon Mambo. And, a couple of scores/punches on the envelope punch board and you have a custom envelope that is sure to brighten anyone’s mailbox. The size of this card is 5.5×3.5 Sure, it’d fit in the normal A-2 card envelope, BUT WHY WOULD YOU WANT TO DO THAT???!!! 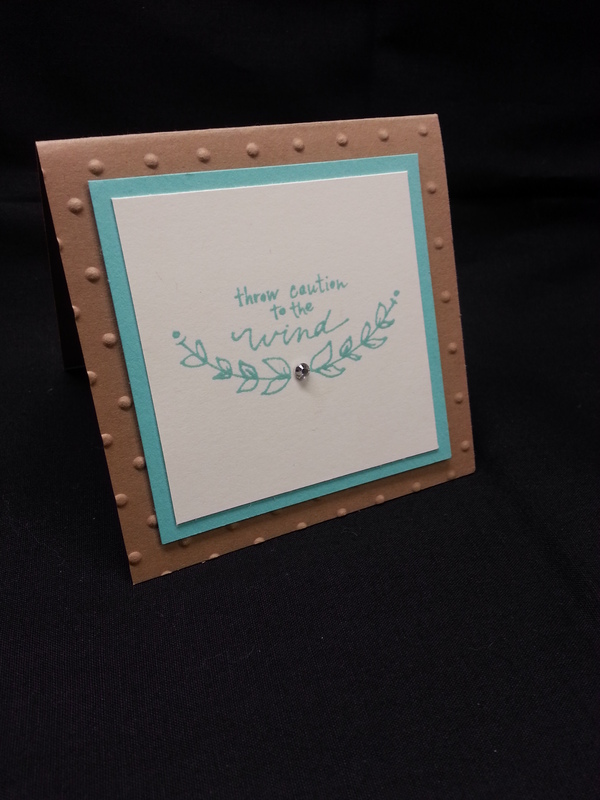 When you can use such fabulous DSP to make a custom, form-fitting envelope!?? I originally tried a white card base for this card, but decided the black adds so much more drama. Happy drama is always welcome. So, Thanks for joining us today! And, go pink this month too… make a pink card, wear a pink shirt!